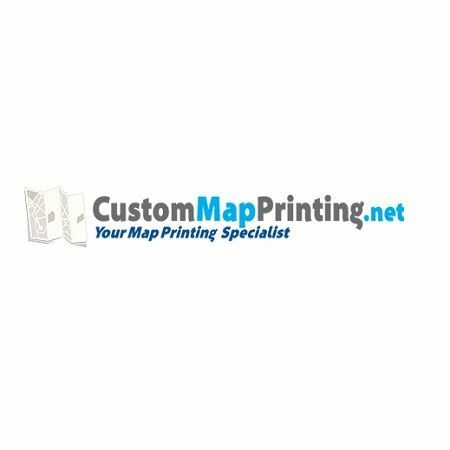 CustomMapPrinting.net Specializes in custom full color map printing services at discounted prices. For over 20 years, we have been servicing tour companies, theme parks and national parks with all of their printing and direct mail needs. We offer top quality Folded full color maps, credit card sized maps and more. Top quality printing, fast turnaround, friendly service.